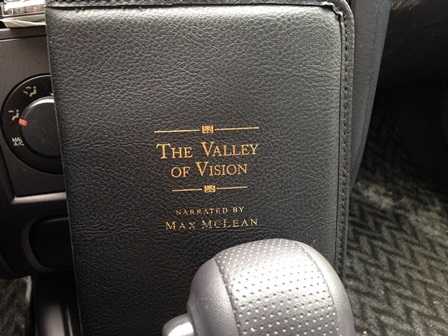 Valley of Vision, a collection of Puritan prayers and devotions, has been a significant blessing in my personal, devotional life for many years. 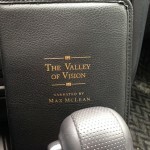 But a couple weeks ago, when I had to spend the good part of a day on the road, I was again blessed by the audio version. Listening to these thoughts and prayers over and over again, one disc in particular, encouraged and convicted me as they drew the attention of my heart to Christ, my all-sufficient Savior and the ultimate Lover of my soul. 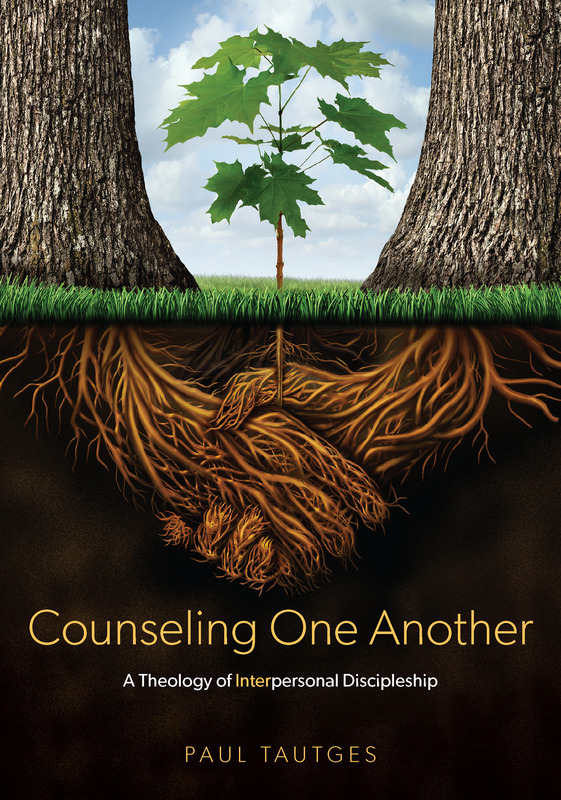 If you are not familiar with this resource, I encourage you to check it out at Cumberland Valley Bible and Books.